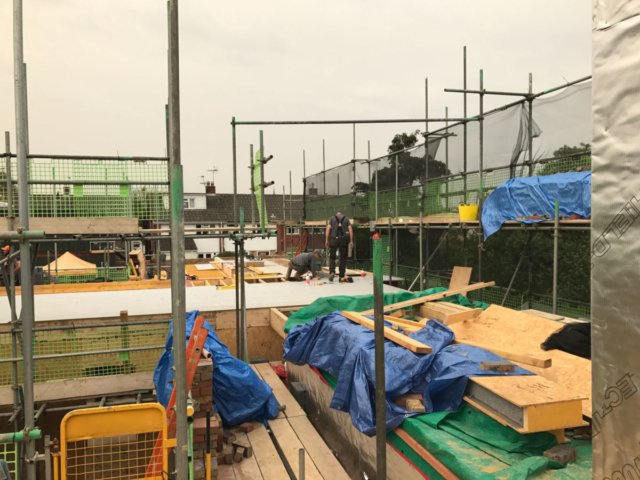 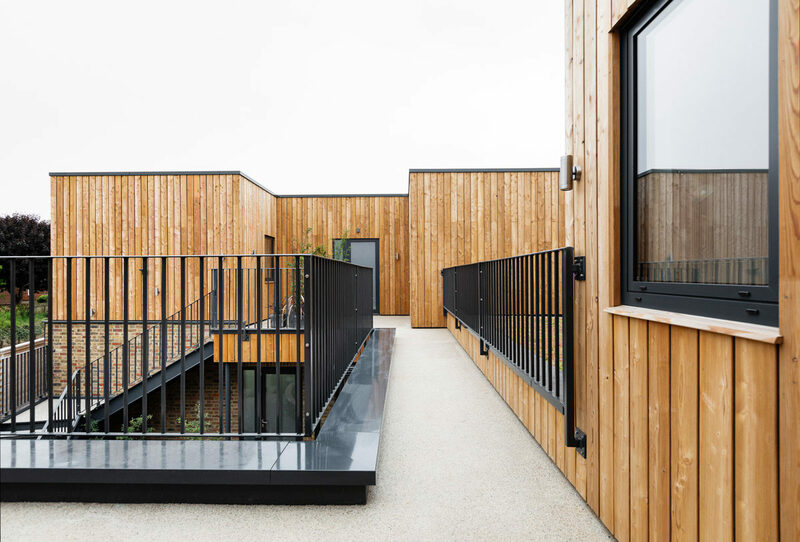 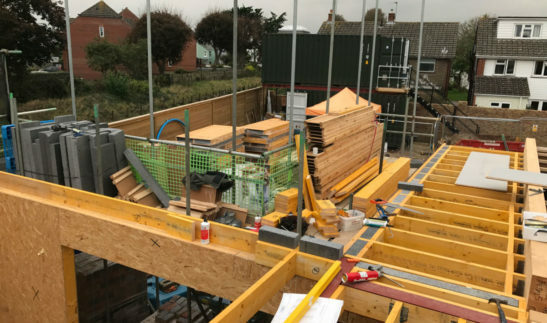 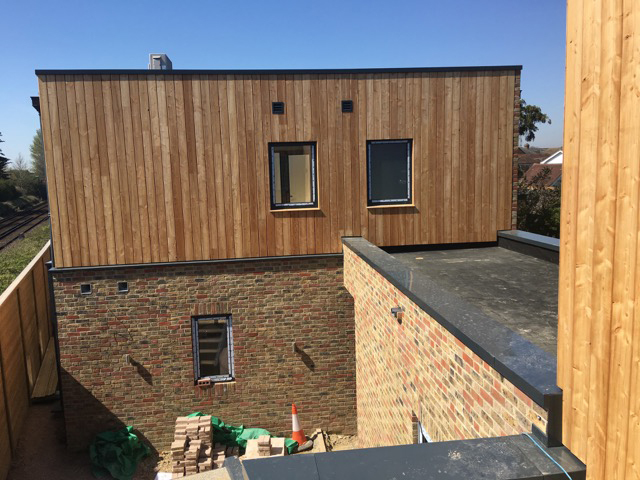 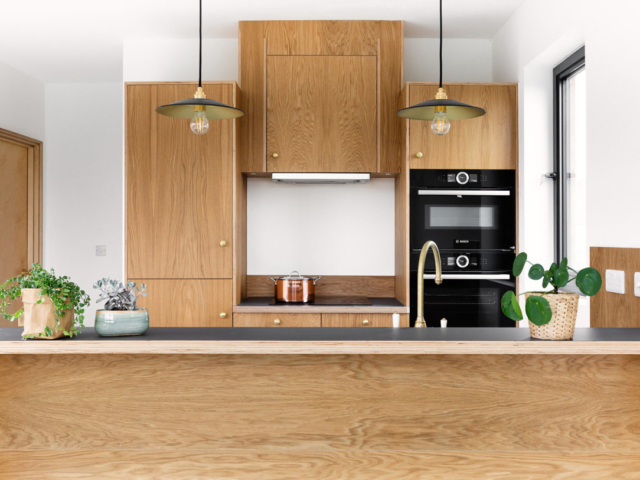 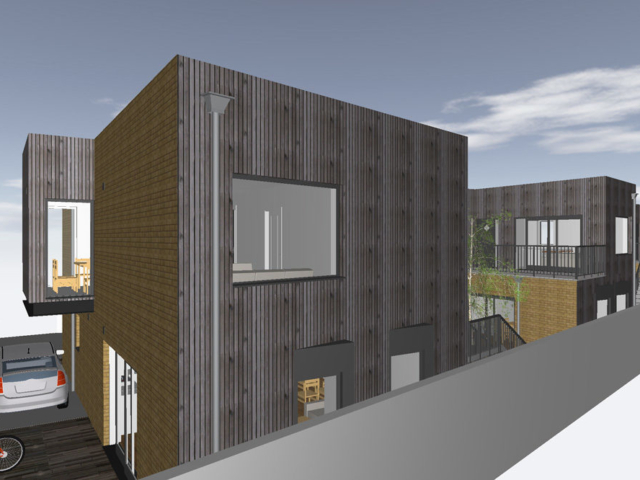 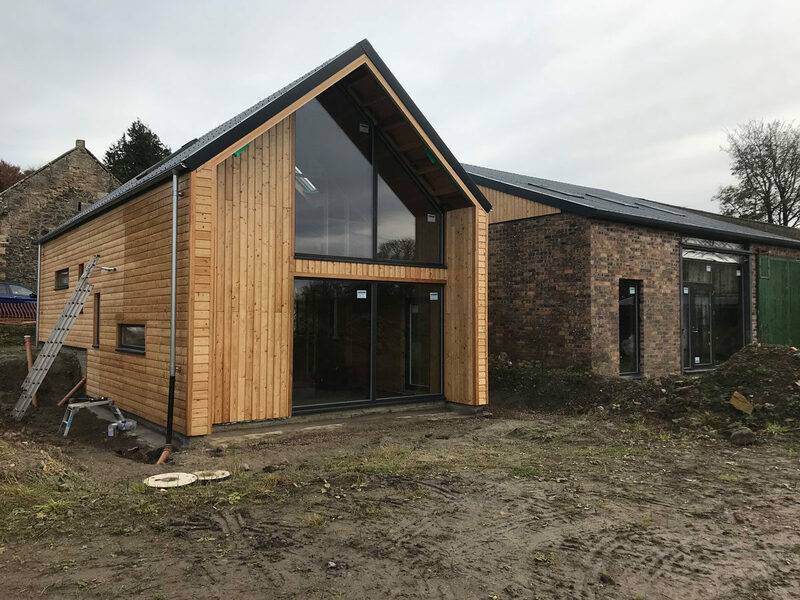 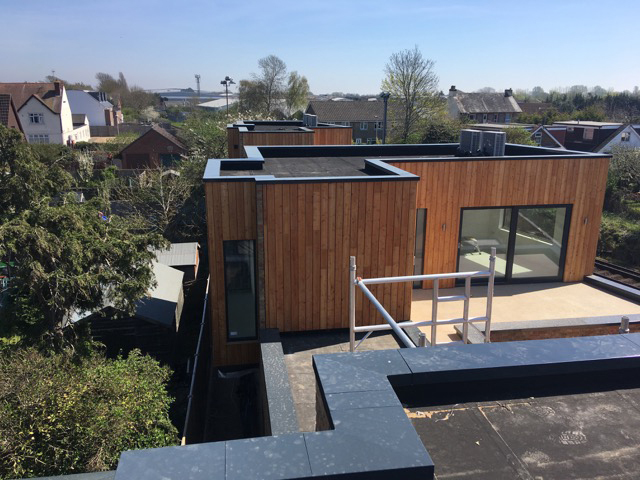 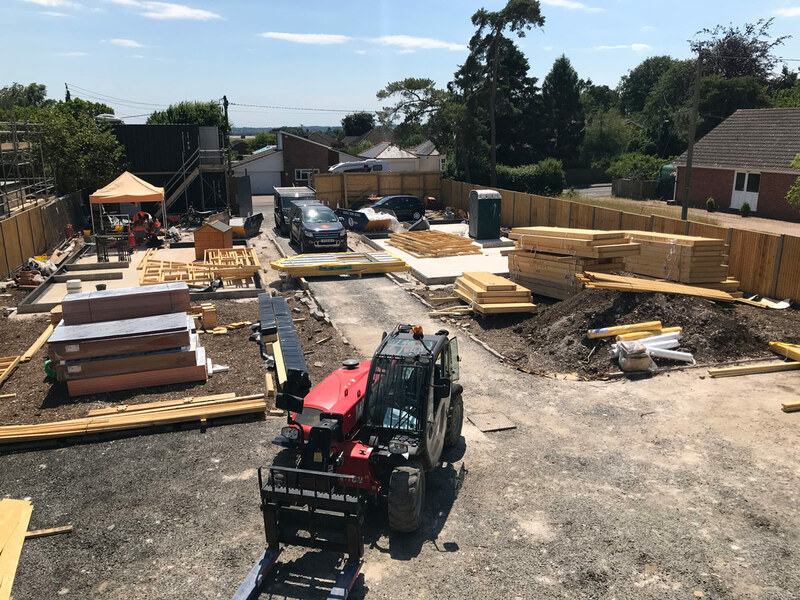 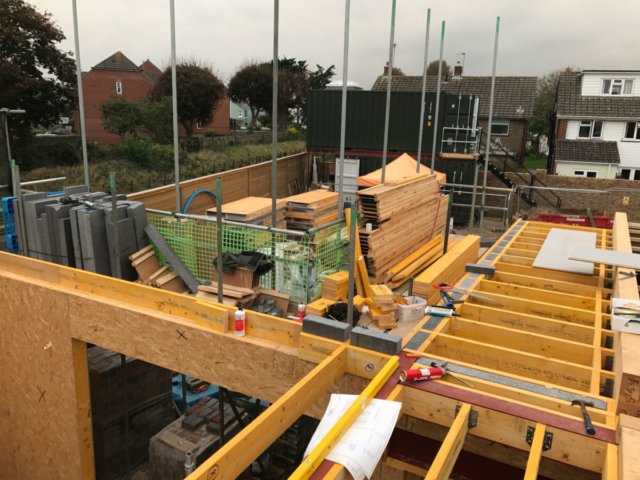 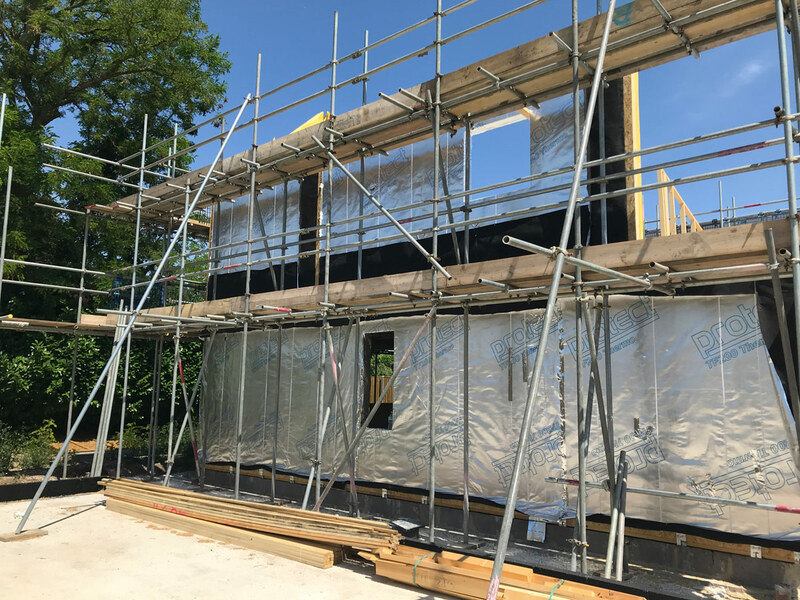 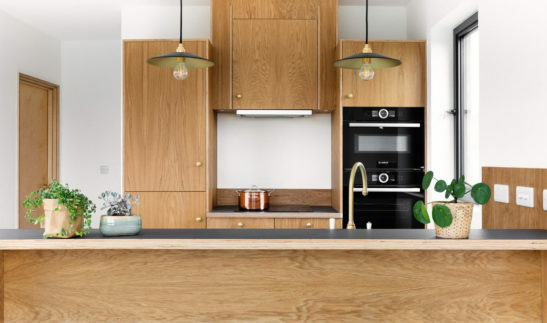 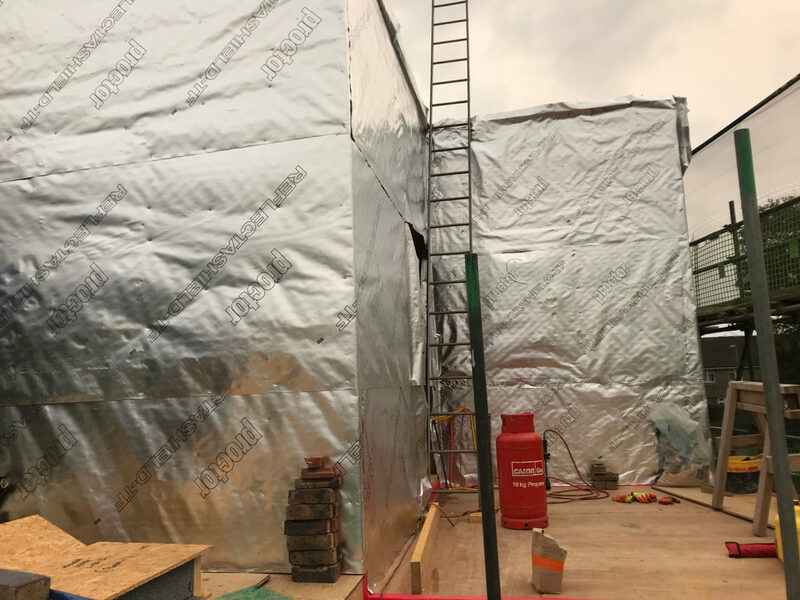 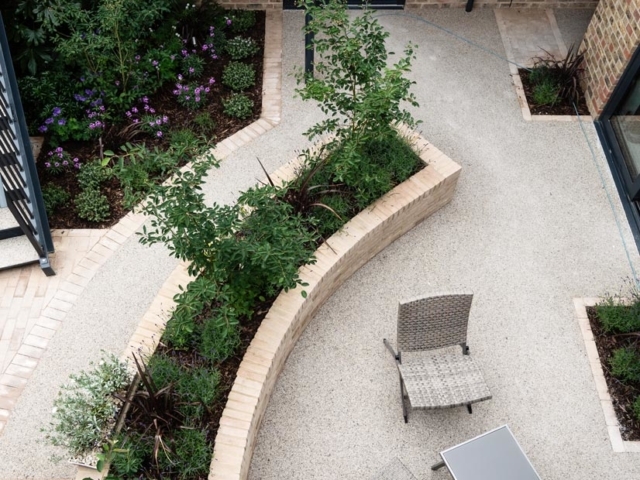 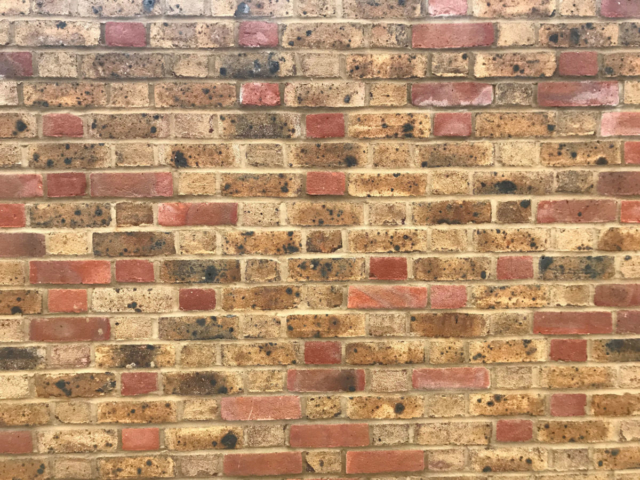 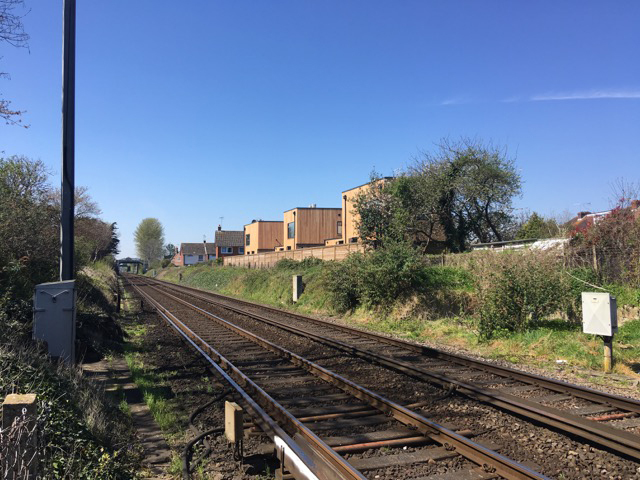 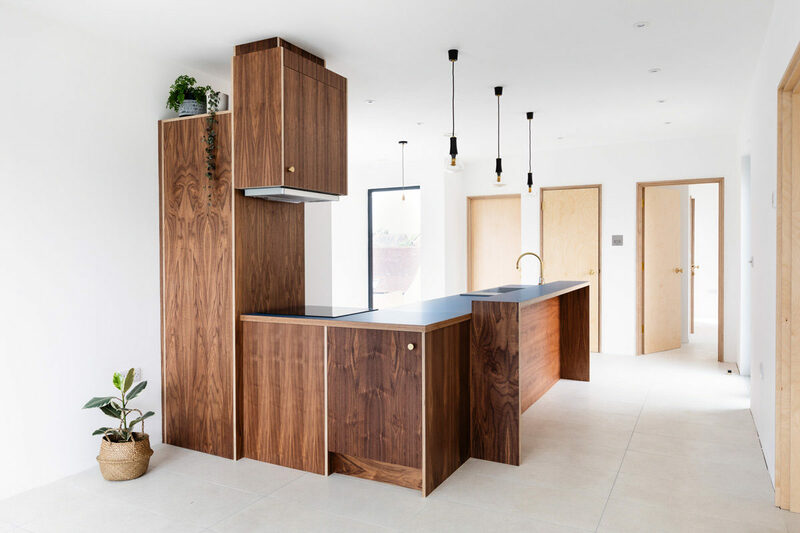 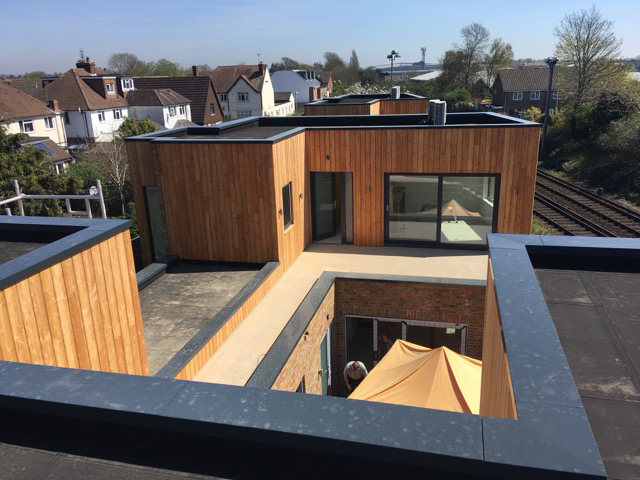 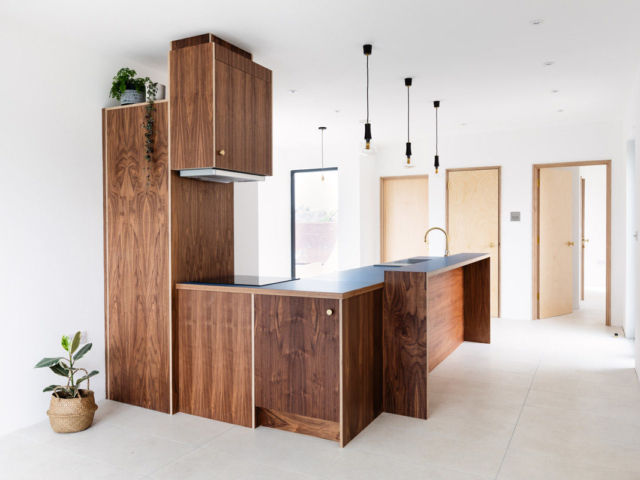 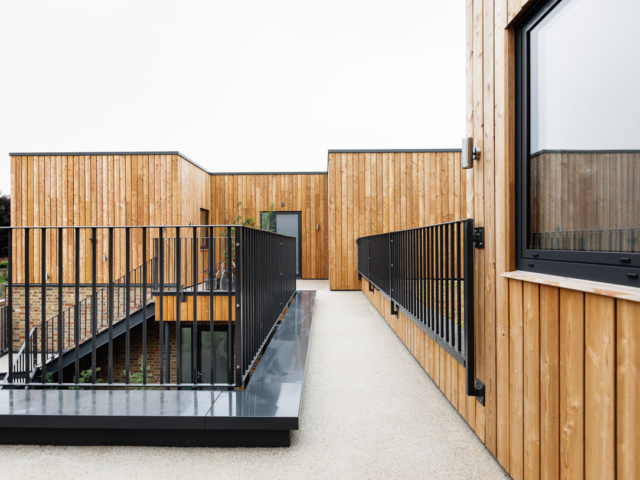 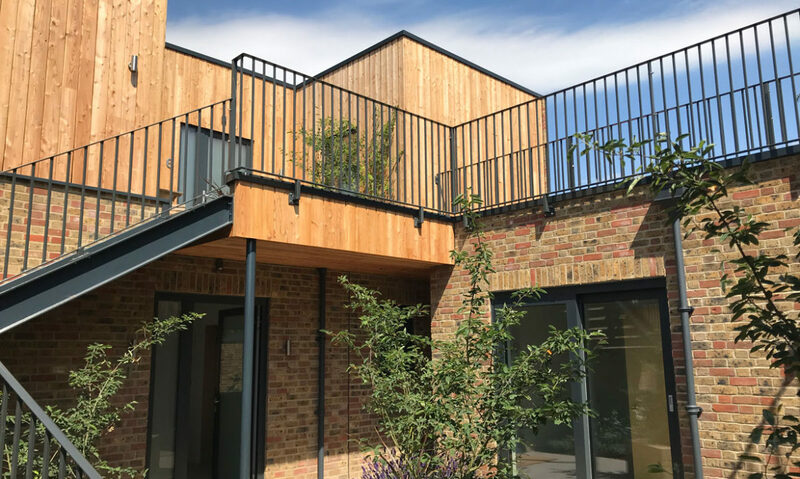 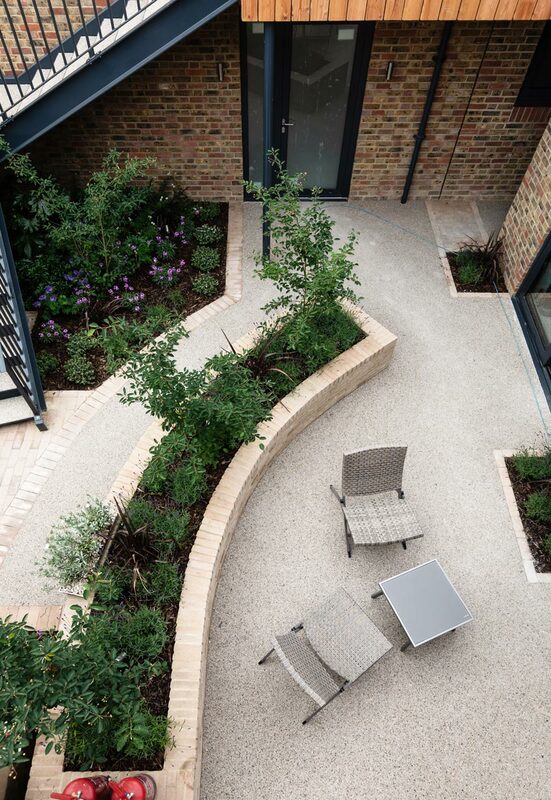 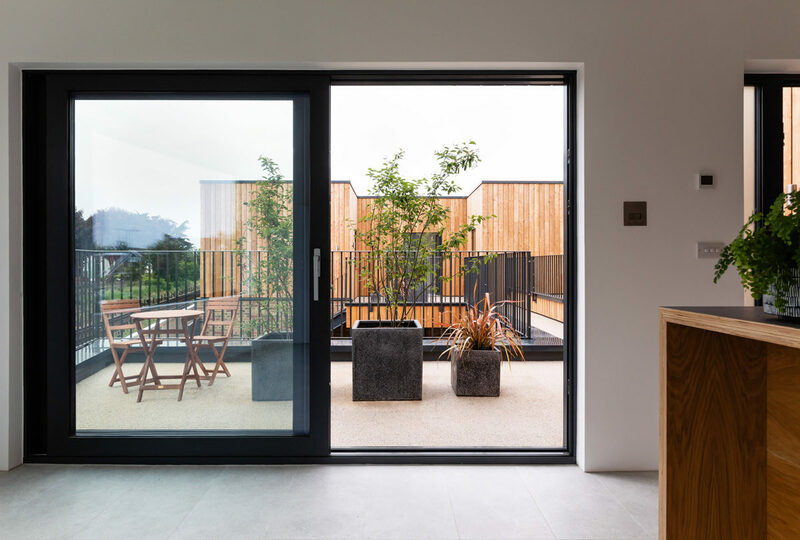 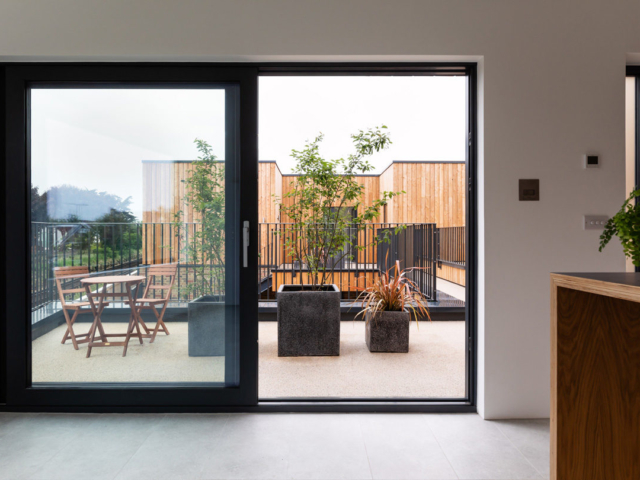 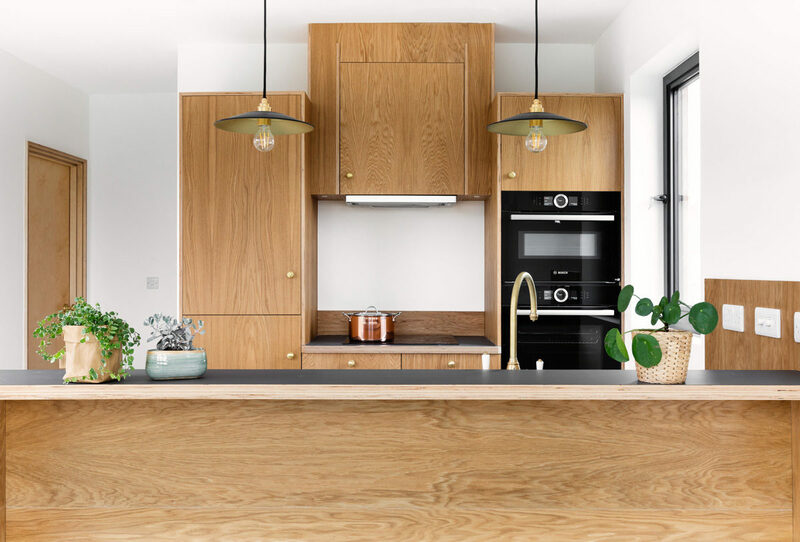 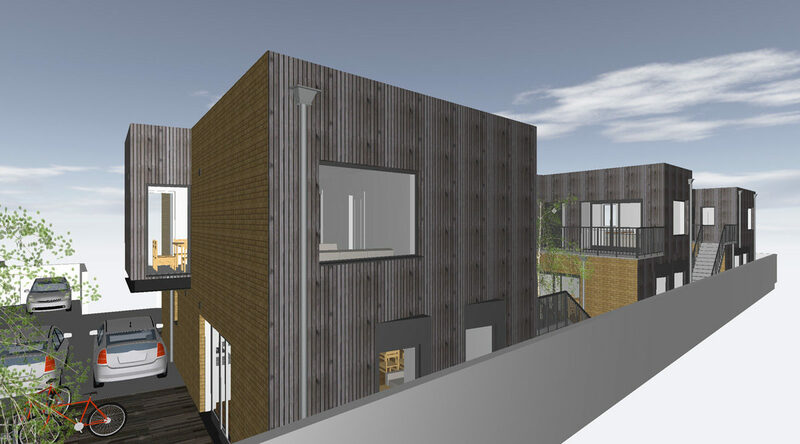 In 2017 SIPs Industries were contacted by a new developer & contracting firm based in Chichester to assist with a new project, building 6 executive flats on a tight gap site between houses in a railway line. 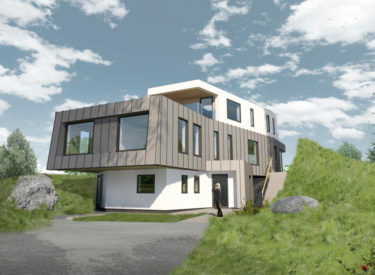 SIPs and ACA met with the Will and Tim from Cormorant Ltd and agreed to assist with the ambitious project. 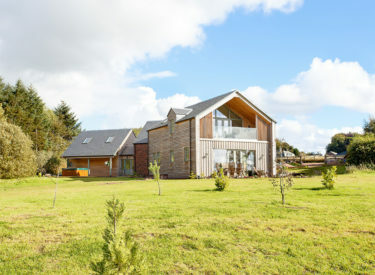 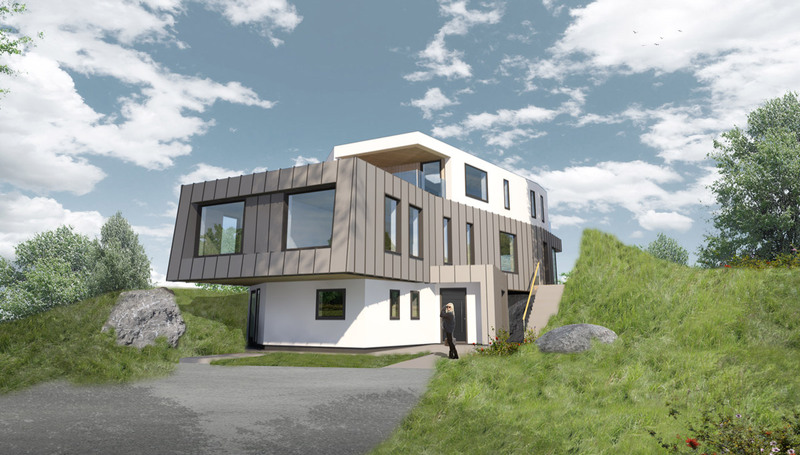 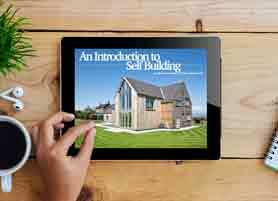 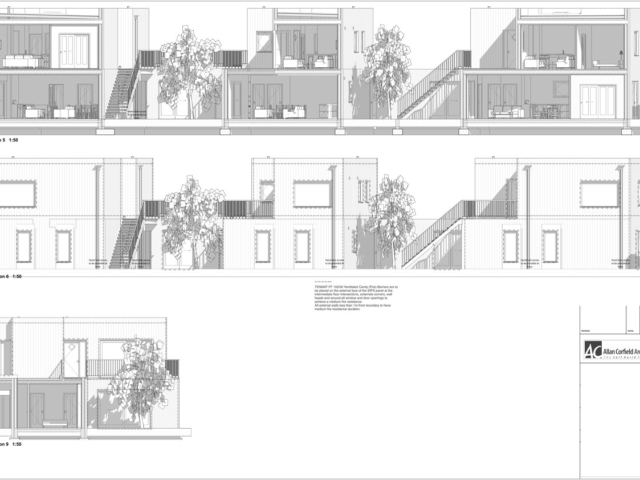 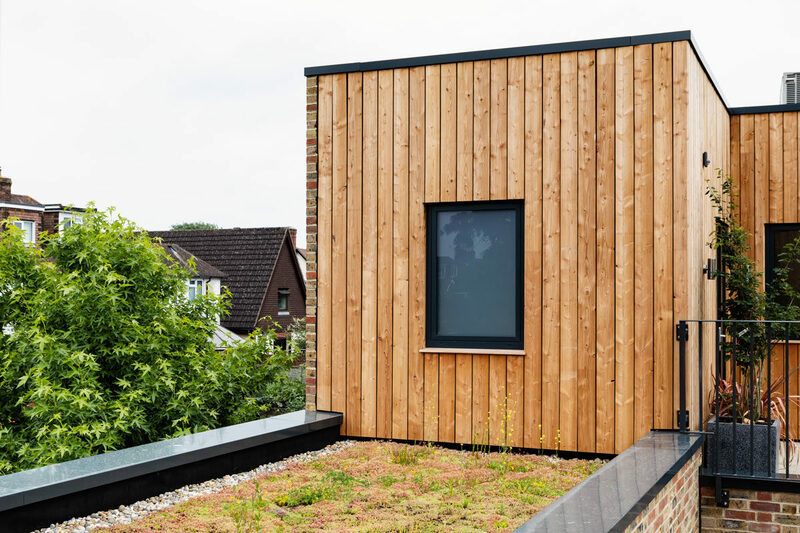 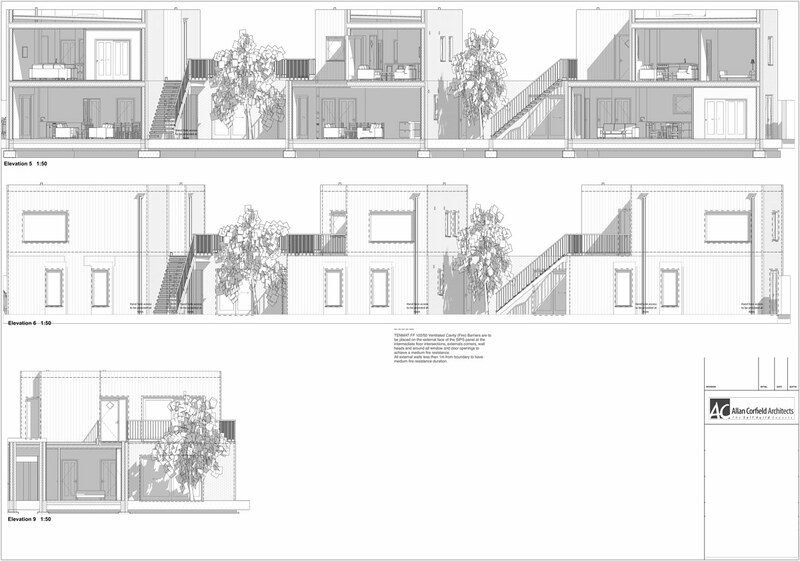 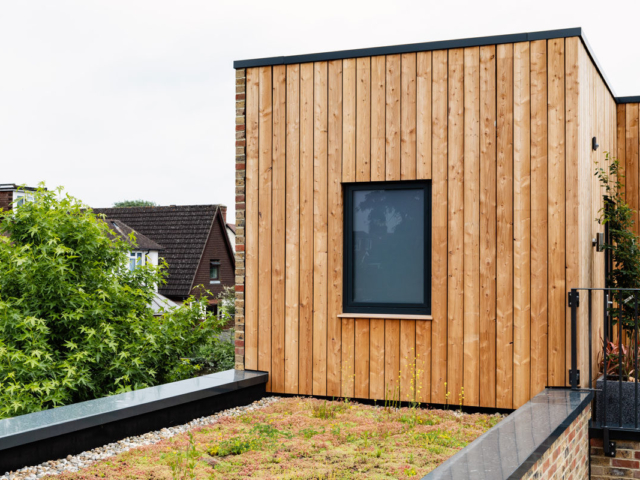 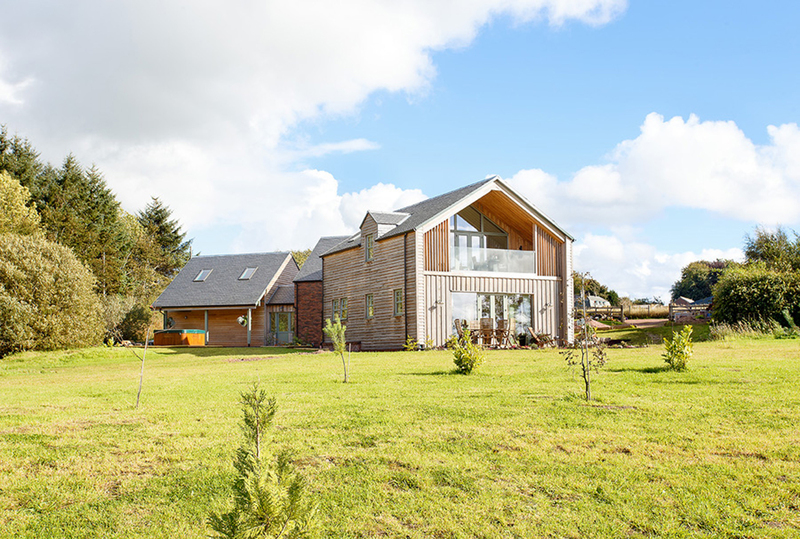 As the site had many constraints, the off-site prefabricated nature of SIPs, was a huge benefit to the project. 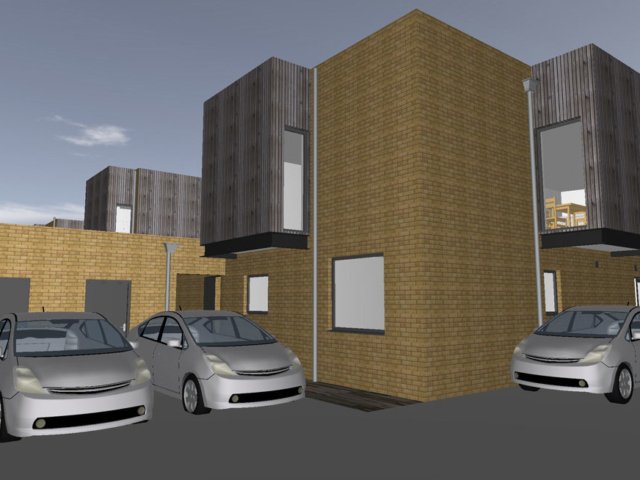 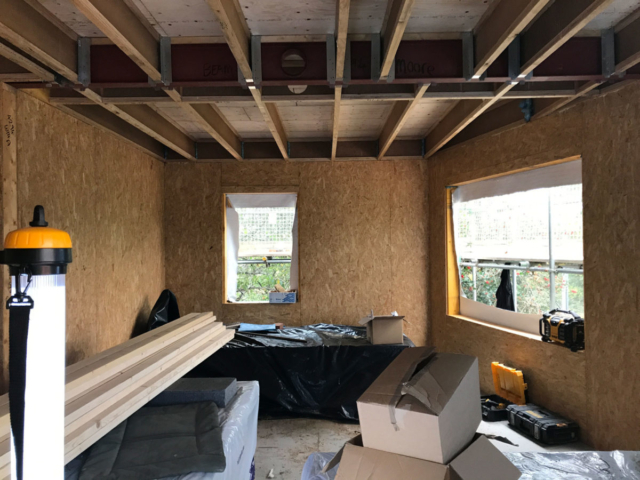 The low energy flats will be constructed from SIPs panels, feature triple-glazed aluminium windows and an MVHR heat recovery systems. 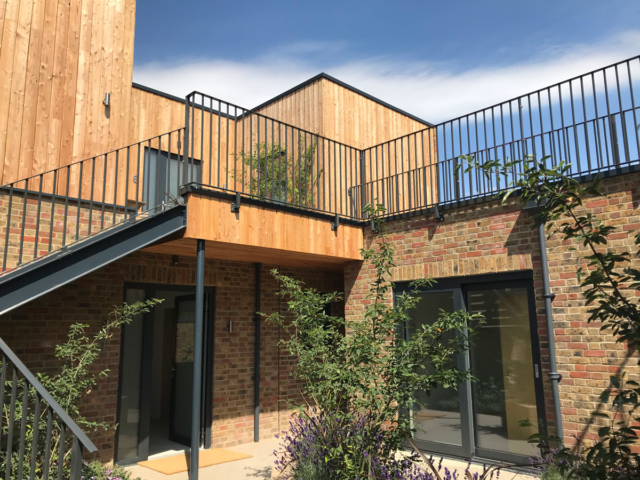 Each flat has been designed to reduce heating demand and energy consumption, which will drastically reduce the ongoing running costs. 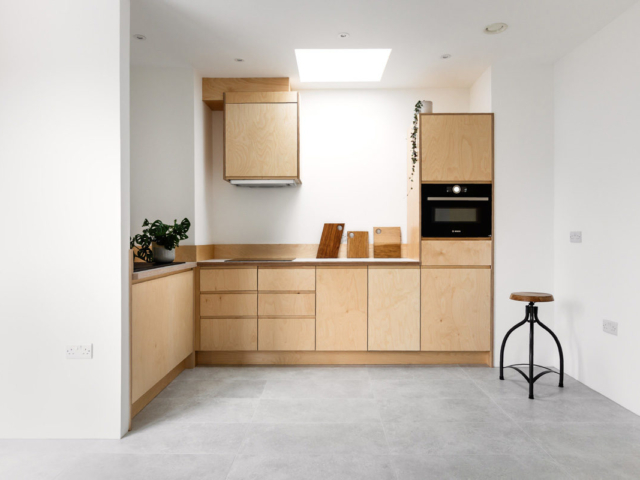 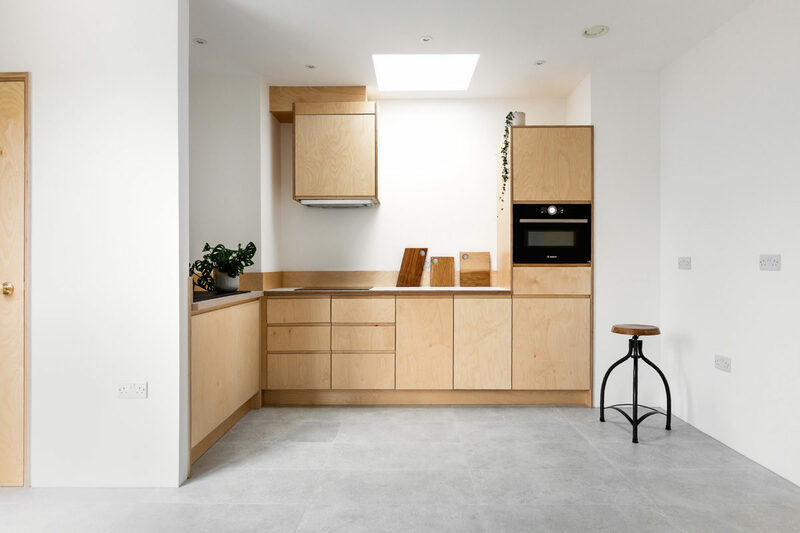 The flats have UFH, which is powered by Air Source Heat Pumps. 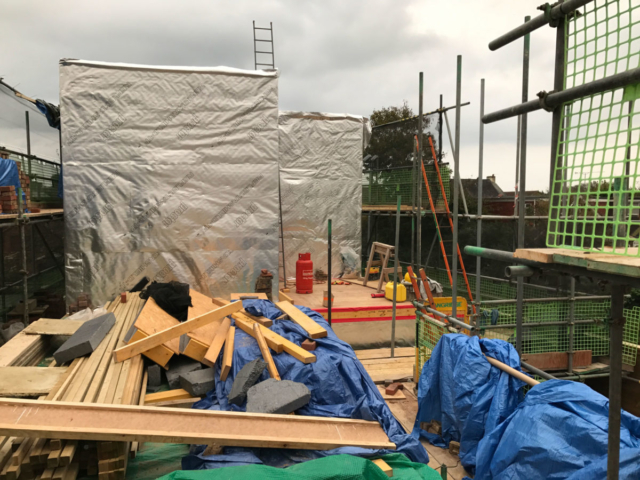 The project started on site in mid-2017 and is due to be completed by the end of May 2018. 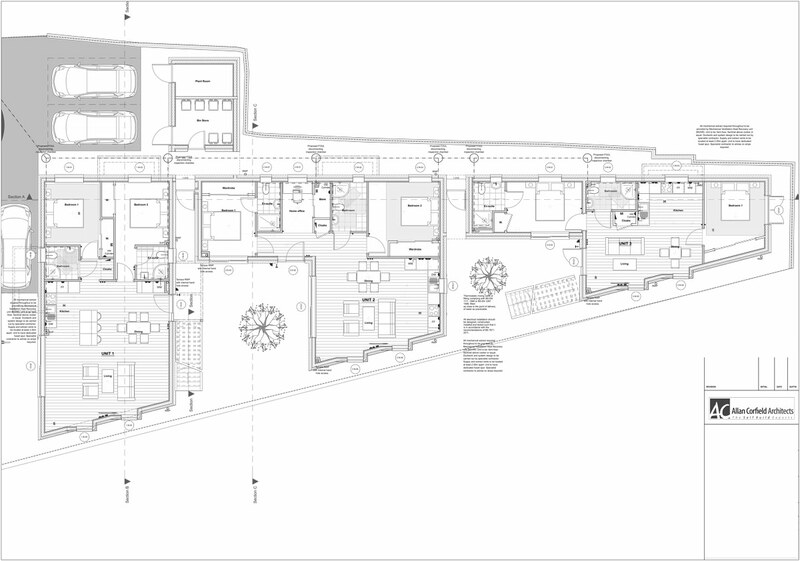 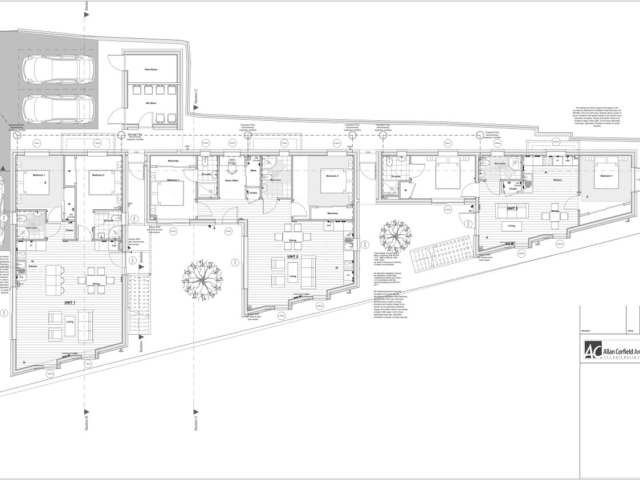 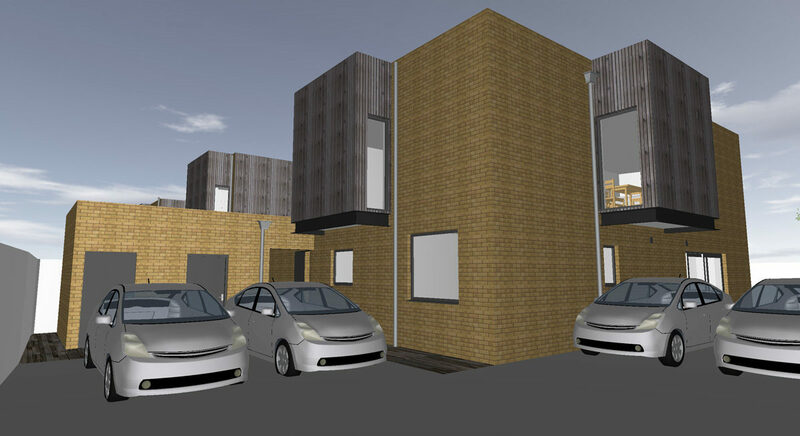 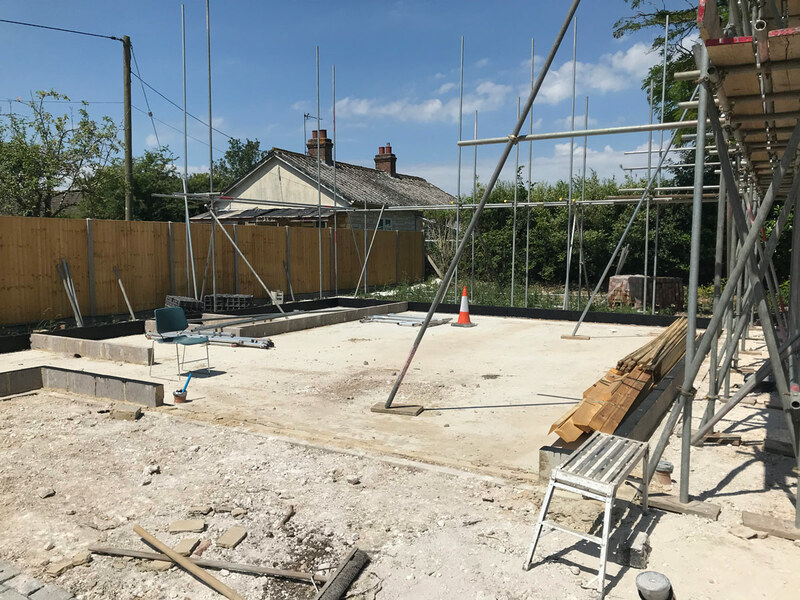 ACA are already working on the next project in South Wonston, which is a development of 4 detached homes.